Leaders of the EU and China signed a joint declaration on Tuesday (9 April), after Beijing made last-minute concessions to bolster the rules-based international order and tackle industrial subsidies, European officials told EURACTIV.com. China acknowledged for the first time the issue of forced transfer of technology, the sources added. 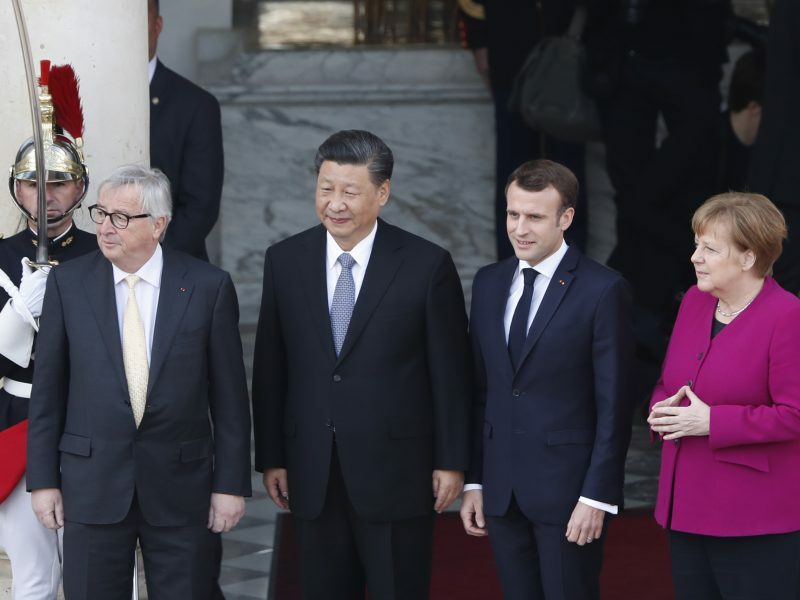 The 21st bilateral summit was meant to address the growing rift between the EU and China, after the European Commission described China as a “systemic rival” and EU leaders called for a tougher stance towards Beijing. On the eve of the summit, the EU was still rejecting to sign the joint statement. Almost every country refused to give the ‘go ahead’ when the 28 EU ambassadors discussed the issue in Luxemburg on Monday. 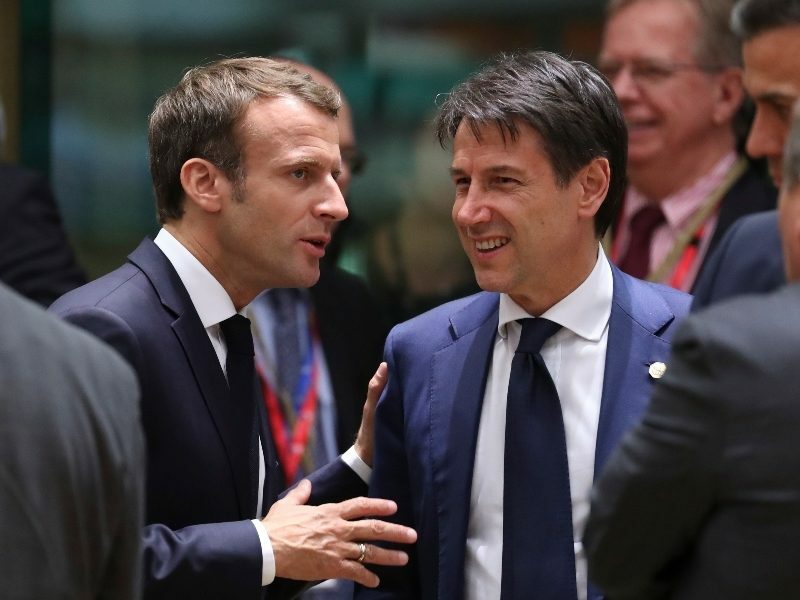 But Chinese negotiators sent a last-minute proposal on Monday evening that satisfied the EU negotiators, European sources said. The final decision was taken by European Commission President Jean-Claude Juncker, European Council President Donald Tusk and the member states. Juncker and Tusk met with Chinese Prime Minister Li Keqiang on Tuesday in Brussels. The sticking points were a paragraph acknowledging the importance of the international rules-based order and China’s industrial subsidies, in the context of the World Trade Organisation reform. In regards to subsidies, Chinese Premier Li said China supports “fair competition in competitive areas”. And it is ready to work with the EU under the WTO framework in other areas where it provides subsidies, including to laid-off workers and farming. In regards to the rules-based international system, Chinese negotiators did not go as far as the EU wanted. But member states were ready to accept a fallback position, which stated “the respect for international law and fundamental norms governing international relations with the UN at its core”. “Clearly, there is material progress, the negotiations paid off,” a European official said. 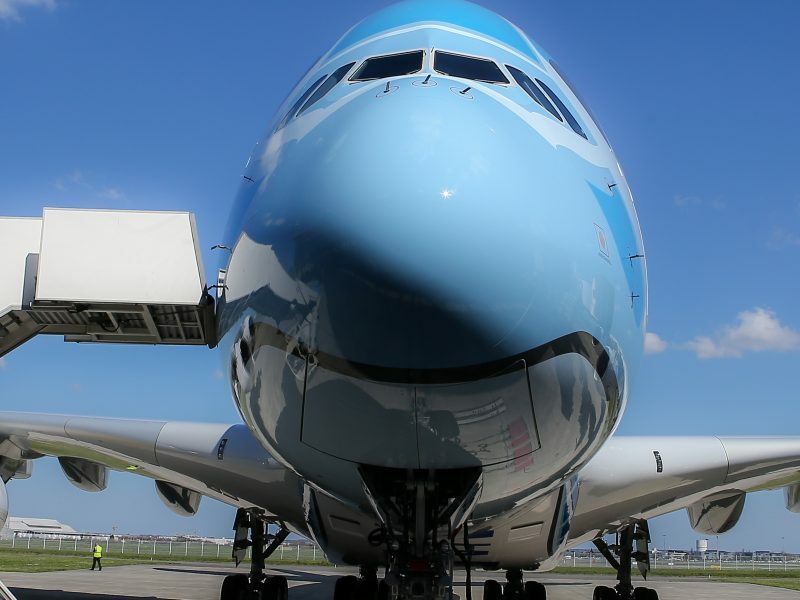 But Europe’s final blessing also came after US President Donald Trump threatened to slap fresh tariffs of €11 billion on EU exports, in response to European subsidies to Airbus. For the EU, the WTO reform and the rules-based order are key priorities to channel the global trade dispute within the multilateral system and avoid a full-blown economic war between the big economies of the planet. The risk of cyber espionage, in particular by Chinese companies rolling out the next mobile telecommunications generation (5G), including Huawei, was another concern raised by the Europeans over the past months. Juncker said that this issue was not discussed “in detail”. He said that the new measures proposed by the Commission to strengthen the security of 5G networks are “not targeting specific vendors or countries, we have an open market”. But he added that “the question is to match security and innovation, both go hand in hand”. Li stressed that “there must be presumption of innocence.” He said that no complaints of espionage have been made, especially in relation to Chinese companies working on 5G overseas. “We hope that the Chinese companies can receive fair and equal treatment as well,” he said. The successful conclusion of the negotiations followed an intense effort by Chinese authorities to meet the EU demands over the weekend. “The Chinese side was very eager to have a joint statement,” European officials noted. 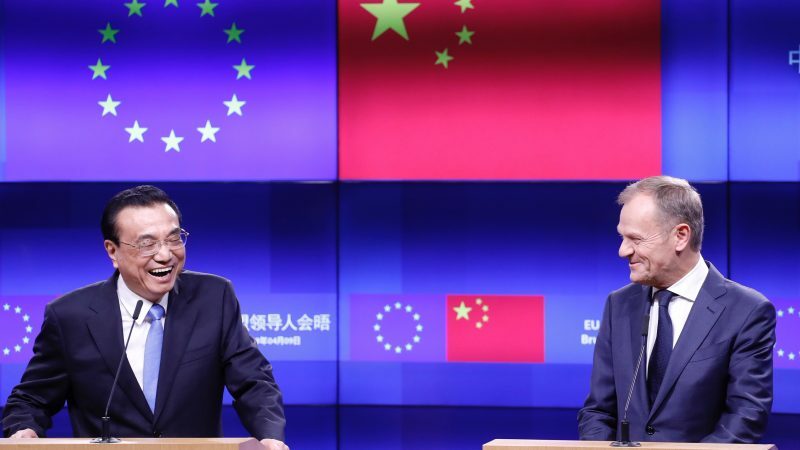 Last Friday, EU institutions and member states were frustrated because China not only refused to make any effort to come closer to European demands, but it also backtracked on some issues, like steel overcapacity. But Beijing sent new draft proposals on Saturday, Sunday and Monday evening to narrow the outstanding gap. China made some improvements in the draft text of the joint statement in regards to market access and the forced transfer of technology, two of the biggest irritants in the bilateral relationship. However, another European official admitted that there were no enforcement mechanisms to tackle the force transfer of technology. The wording stated that “both sides agree that there should not be forced transfer of technology”. Some officials were not fully satisfied with the proposals for market access, as they said there should have been a clearer process to eliminate barriers in the Chinese market by the next summit in 2020. 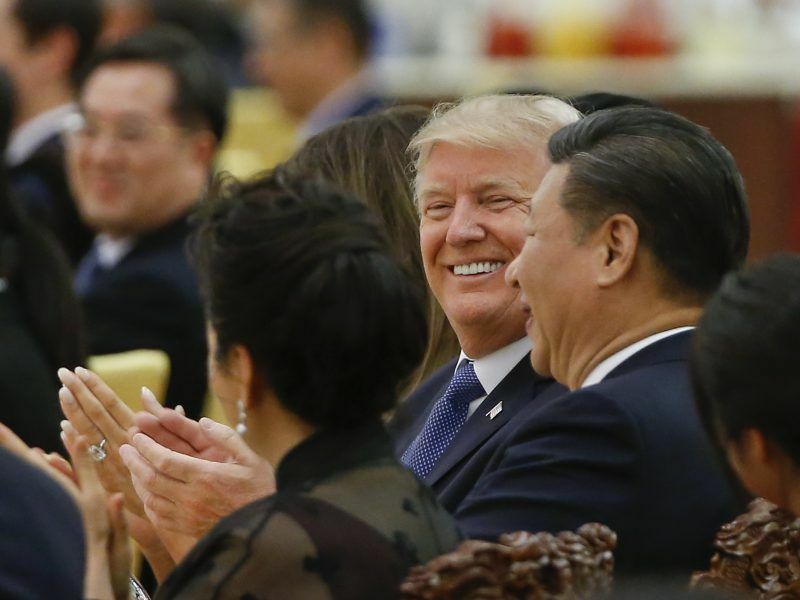 But both sides agreed on concluding the comprehensive investment agreement by next year, after China initially refused to fix a specific deadline. EU and China have been negotiating this agreement for a decade. The Joint statement said that Brussels and Beijing will this year conclude the agreement to recognise 100 geographical indications from the other side. There are 21 European food products that Beijing is still refusing to protect. Besides the differences over economy and trade, Tusk also pushed for stronger wording on human rights. The final communique acknowledged that human rights are universal, indivisible and interdependent, and both sides will continue discussing this issue in the bilateral forum and in the context of the UN. Des the above cover the cultural genocide that the Chinese are inflicting on the Uighurs? Or perhaps they don’t count & only money does. It is worth remembering that China runs a massive trade surplus with the EU – & thus it should be the EU calling the shots – not the other way around.